You’ll need to be in on a few secrets to visit Coal & Cedar. This hidden speakeasy has no signage and no doorbell. Instead, you’ll need to text a special code to a number on the wall and a host will open the door and usher you inside. Rest assured, it’s worth the effort, having just won Best Regional bar in Australia 2016. Once inside, you’ll discover a moody, eclectic cocktail bar with an urban edge. Exposed brick walls and dark timber are complemented by dim lighting from vintage chandeliers. Holding fewer than 60 guests, it’s this old world ambience that sets Coal & Cedar apart from Newcastle’s bar scene. Ethan Ortlipp and Ryan Hawthorne are the team behind the venture. In 2014, they packed their bags and moved from Sydney to the state’s largest regional city to work on their new dream bar. They found the perfect site on Hunter Street, which was just dingy enough to house a Prohibition-style speakeasy. Transforming the space with taxidermy, eccentric images and many a bottle of booze, Ethan and Ryan have created an intimate and lively drinking spot. Ethan describes Coal & Cedar as a ‘rabbit hole’, where you can forget about the outside world for a couple of hours. In fact, there’s a no phone-calls policy once you’re inside – it’s a place to enjoy the atmosphere and the company. Between the small capacity of the bar and the larger-than life characters of the bar staff, you’re sure to make some new friends too. The staff are dedicated to making sure you have the best time possible, so they’re happy to mix any concoction your heart desires. Tell them whether you’d like sweet or sour, light or dark, fruity or spicy, and they’ll make up your dream drink. The whisky range is unparalleled, so whether you’re a newcomer or a long-time fan, there will be something to tempt your tastebuds. Of course, you’re going to need some snacks with those cocktails, and there’s not much better than Coal & Cedar’s platter of specialty cheeses and high-quality cured meats. Grab a stool along the 14-metre wooden bar and nibble as you watch the experts doing their thing, or choose a table at the back. Either way, you’re guaranteed an intimate experience. To make the most of the staff’s liquor knowledge, get involved in one of the masterclasses, held each week. The whisky masterclasses are the perfect way to get a handle on the subtleties of grain and oak, leading you through a range of fine distillations. 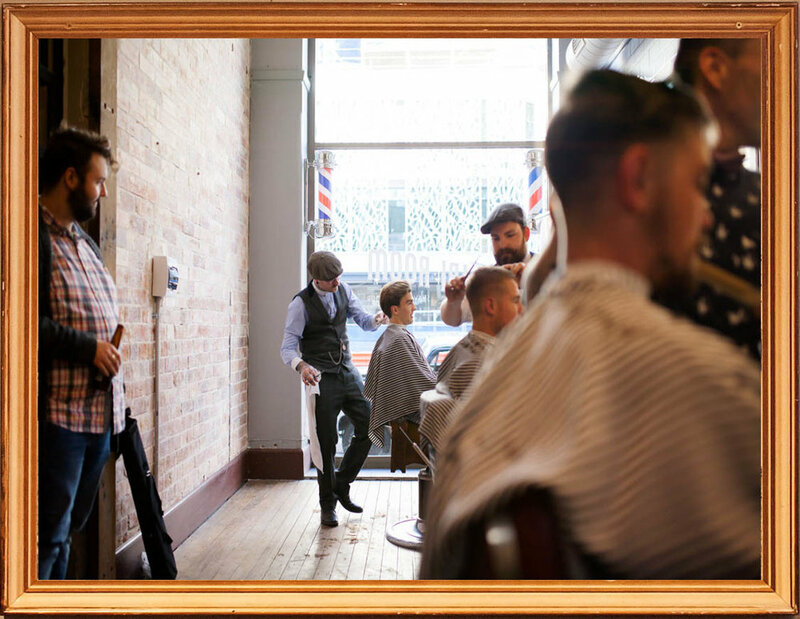 If you find yourself feeling a little scruffy, give Coal and Cedar’s neighbour, The Lincoln Room Barbershop & Shaving Parlour, a call. Operating from Tuesday to Saturday, have a shave and trim will have you cocktail ready in no time. Open until late every night of the week, Coal & Cedar has kicked off a new chapter in Newcastle’s nightlife, sending the city on its way to a diverse, thriving bar scene. It’s a place to meet friends, show off your cool credentials to a new date or just pop in alone for a tipple and some company. Newcastle’s best-kept secret won’t stay quiet for long.